So, you own a dog and decided to put up dog fencing; you ask yourself: what makes a good dog fence? If that describes you, then you’re on your way to a fantastic read. This article lays out 7 clear and concise points you should look into in building the dog fencing apt for your needs. Like everything else you do in life, every decision you make in constructing your dog fencing should all go back to the purpose of building it. If the purpose is solely to contain the canine, a chain-link set-up will probably already suffice. But you want more than that, don’t you? You might want a tall and solid fence, well-founded to the ground, to give your pet more freedom to roam with the luxury of privacy. Or you might want a more landscape friendly option by having a fence that does not entirely block the view. Whichever it would be, never lose grasp of why you’re building dog fencing in the first place. Your dog fencing has to be reflective of, well, your dog [breed]. Although it might do just fine, a six-foot tall fence may seem inappropriate if your dogs are Chihuahuas and Pomeranians. You might also want to cover a wider area if you own Huskies and Golden Retrievers; these breeds are known to be quite active. There’s a great number of dog breeds out there; each has their own unique physical characteristics and behavior. 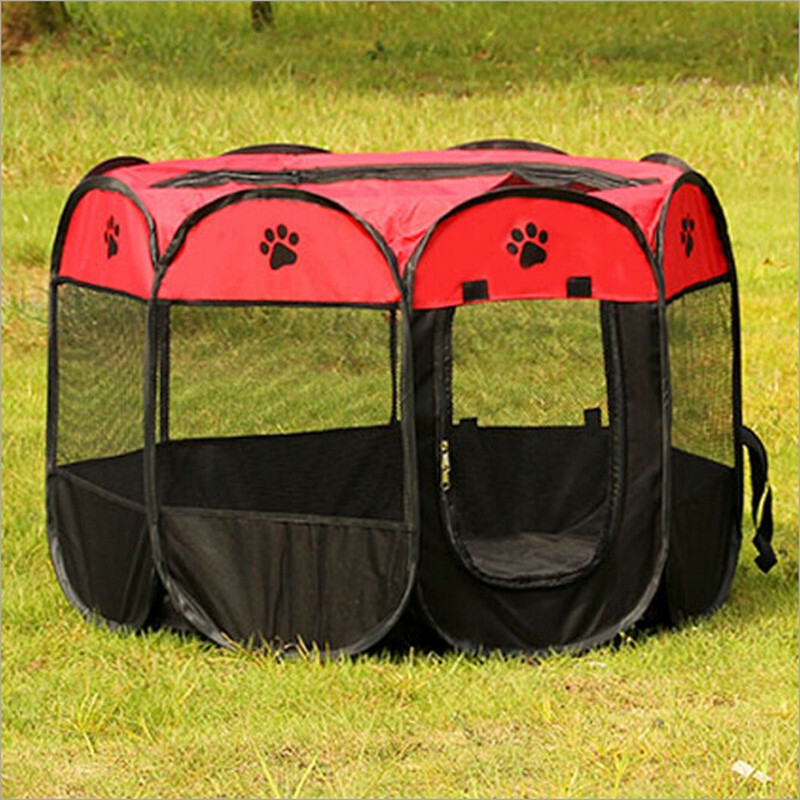 Just make sure that your dog fencing fits your needs and the needs of your best friend. Before you fall in love with the dog fencing you dreamt up in your head, be aware that most local government have policies regarding this makeover. You have to take into account certain specifications that these local policies provide. Inquire in your local authorities about these matters to get a good definition of what dog fencing should be in your local area. Along with the policies imposed by local authorities, you should also consider the policies of the neighbor right beside your house. Apparently, if your fence goes right in the middle of both your lot areas, it becomes their fence as well. A neat solution to this predicament is to create a written agreement with your adjoining neighbors before erecting a dog fence. While the subheading make this dog fencing aspect sound like engineering stuff, you don’t have to go back to school for this. 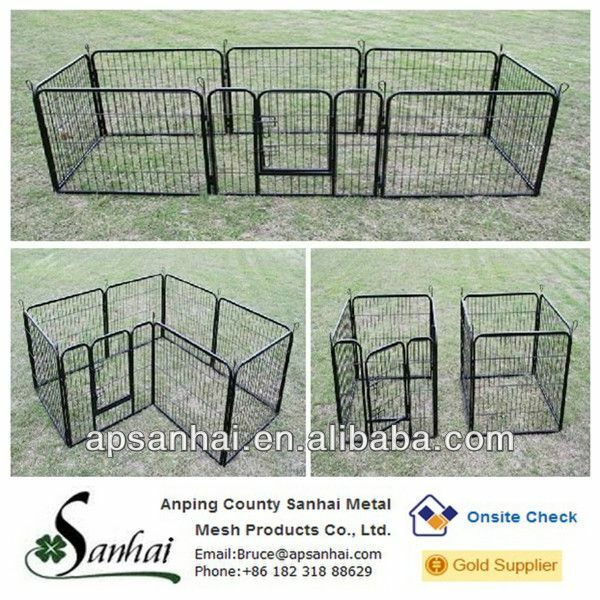 All it means is that in conjuring the image of your dog fencing in mind, you should consider the materials you will use. Concrete makes for a solid wall; wood is quite versatile; others prefer wire fences; some even want them invisible. You might also consider adding barbed wire or broken glasses for toppings. So long as it does not violate any policy or agreement then you’re good to go. You want the strongest, tallest, most indestructible dog fencing available but here’s one more thing to change your mind—aesthetics. You don’t want to end up looking like a high security prison with a wire fence mesh topped with barbed wire going around your house. A gentle decorative touch wouldn’t hurt. Though, always be careful not to compromise the other stuff we already discuss. Here’s one last factor you should never throw over the fence when making dog fencing. Recognize that you need to pass through that dog fencing once in a while. You certainly need the invention that allowed us to go through walls and fences—doors (or gate). Consider the efforts that your future dog fencing will require in order for you to get inside and out of it. These are guidelines for you to consider when building your dog fencing. How it will come to be will entirely depend on your better judgment and creativity. Nonetheless, never forget that all this effort are made to serve a purpose.